Top Ten Tuesday is a weekly meme created byThe Broke and The Bookish, where we list our top ten according to a topic of the week. 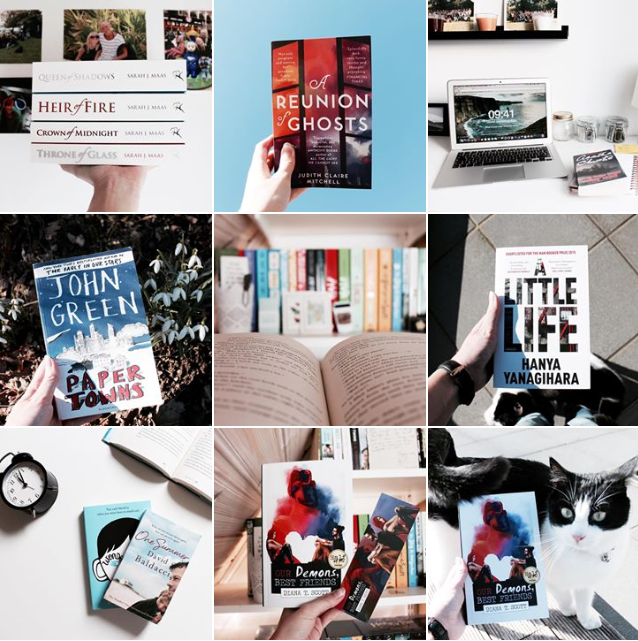 Check out future topics here! 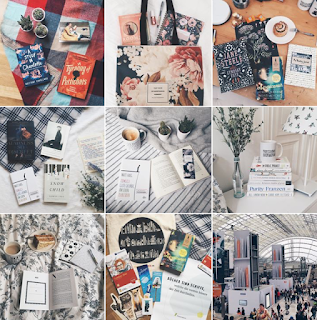 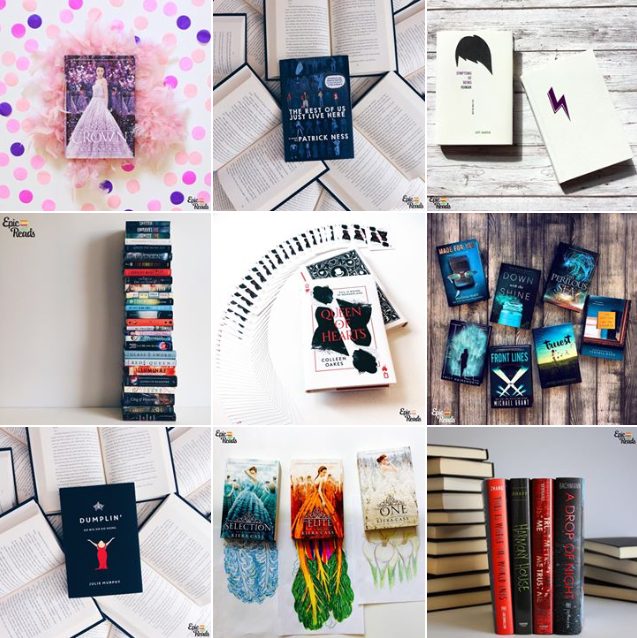 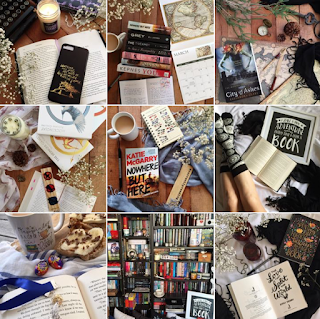 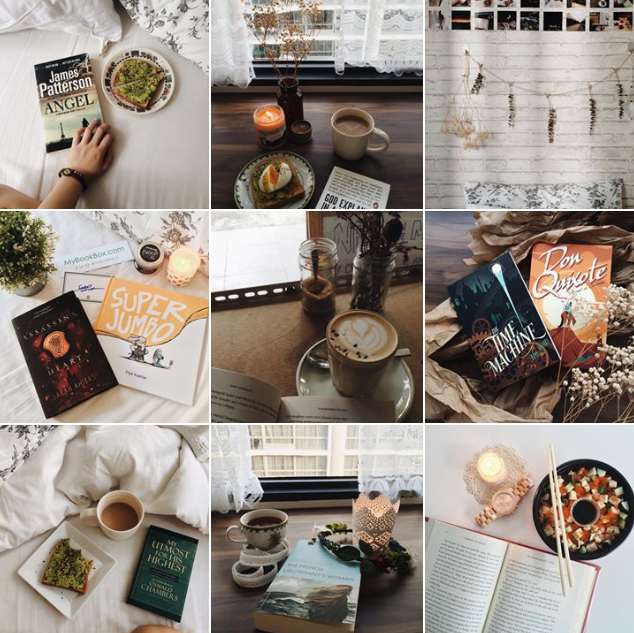 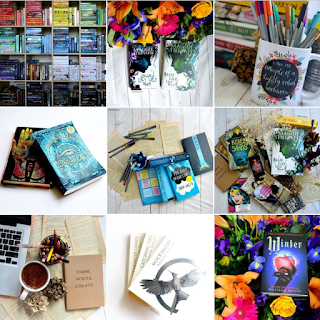 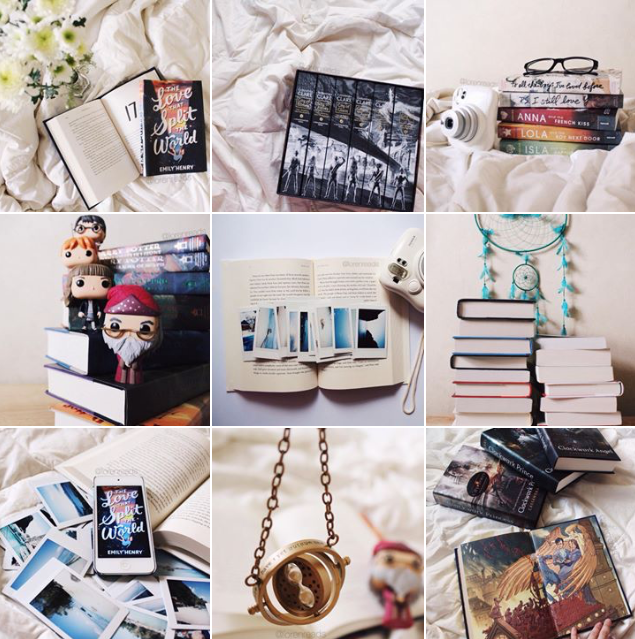 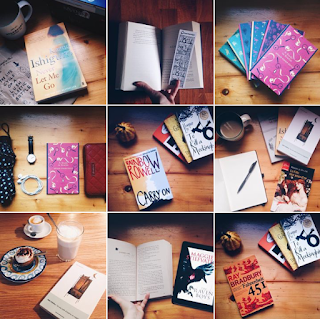 Originally I was actually going to write a whole post about Bookstagram and my recent obsession with it, but now that this weeks Top Ten Tuesday is pretty much a shoutout post to any bookish people I've decided it's the perfect chance to do it! There are so many more accounts I follow that I could list, but seriously my instagram feed is really a feast for my eyes! 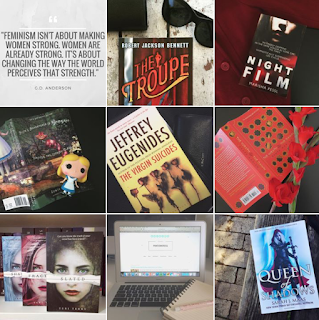 Sneaky self-promo to myself as well. If you haven't seen my instagram page for books check it out! 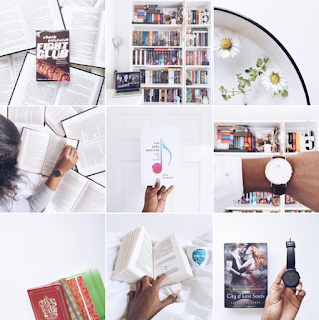 It's not on the same level as the ones I've linked up top but it is so much fun - when I'm on top of it. I have a feed at the bottom of my blog for recent uploads! 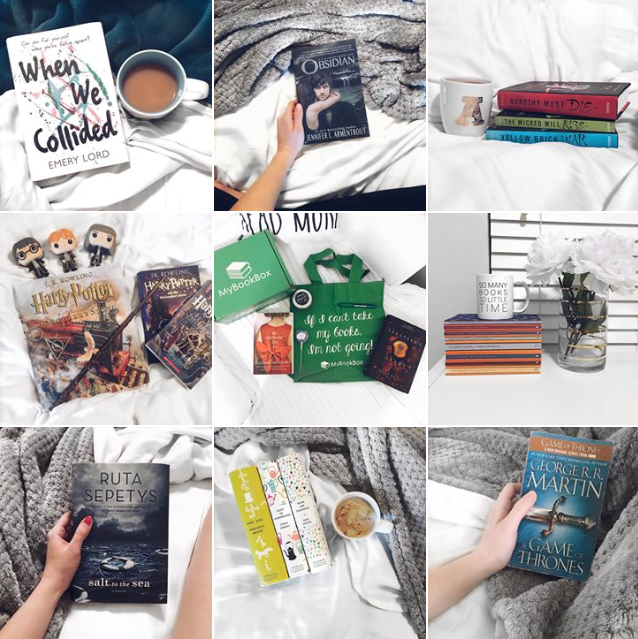 Share Your Top Ten With Me!